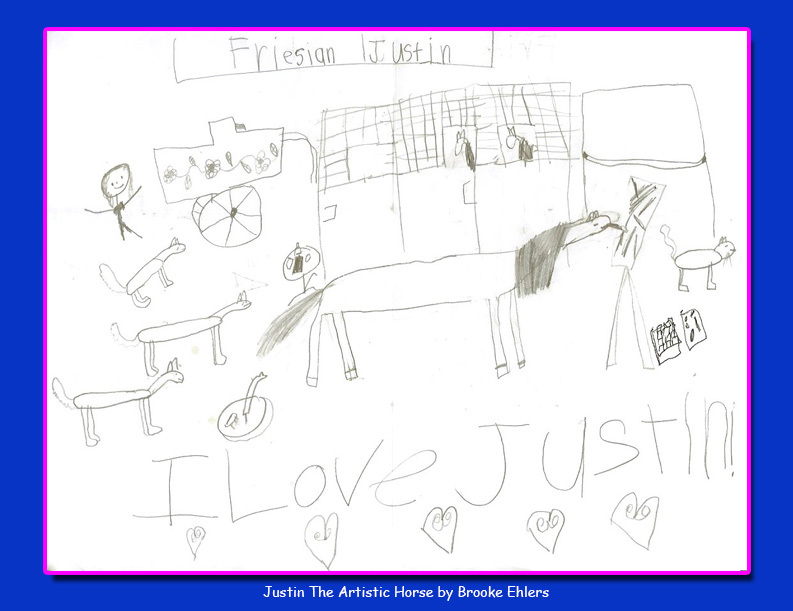 It’s special when Justin receives drawings from young artists that he has inspired. It brings a smile to Justin’s face just to know that watching him paint encourages young artists to explore their own talent. Justin would like to see more artwork from his young friends. 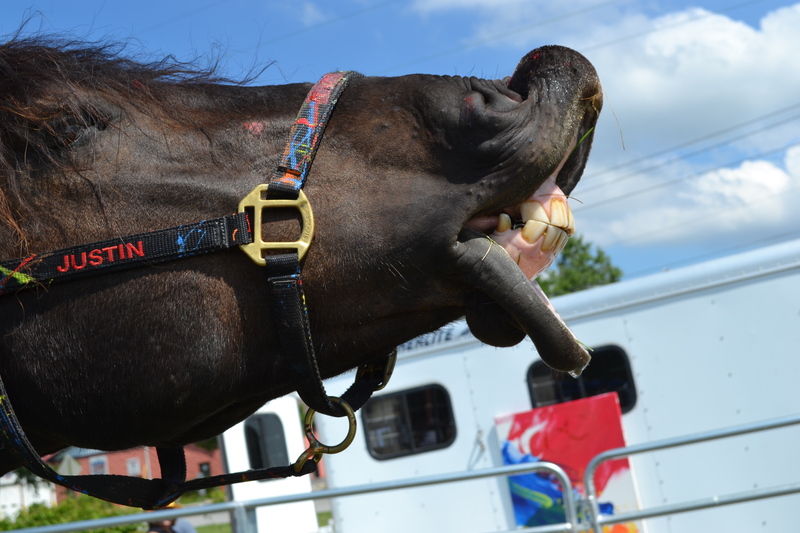 It’s easy to get started just look at photos of Justin on our website then start drawing.You can email drawings and paintings to adonna@artistichorses.com to be posted in a gallery on our website www.artistichorses.com. We are looking forward to seeing great artwork soon!